Ever since the Sandy Hook school shooting in Connecticut, we, in the gun world, have been living under a microscope. Yes, it's inconvenient and misdirected. None of my readers are criminals (I assume). We shouldn't have to apologize for the evil acts of one individual! However, when I take a step back and look at whole story of Adam Lanza, the shooter... and his mother, Nancy Lanza, I fear that my previous statements, may not be entirely true. Nancy Lanza could have easily been an ArmedCandy reader. She could have been someone in the lane next to you at the range. Would any of us have questioned her putting a firearm in the hands of her mentally unstable son? In relation to firearms ownership, what is your New Years resolution? How will you be a better, safer gun handler? What safety techniques will you use? How will you teach others? My hope was that I would receive comments that would show me, and everyone reading, that while Nancy Lanza was a legal gun owner, she was an irresponsible one, and nothing like those in the ArmedCandy community. Not only is Mary teaching in order to create children who are safe gun handlers, but she is also building on her own knowledge through NRA courses. She is going even further by installing a gun safe in her home. This makes much harder for her firearms to be stolen and used against others. 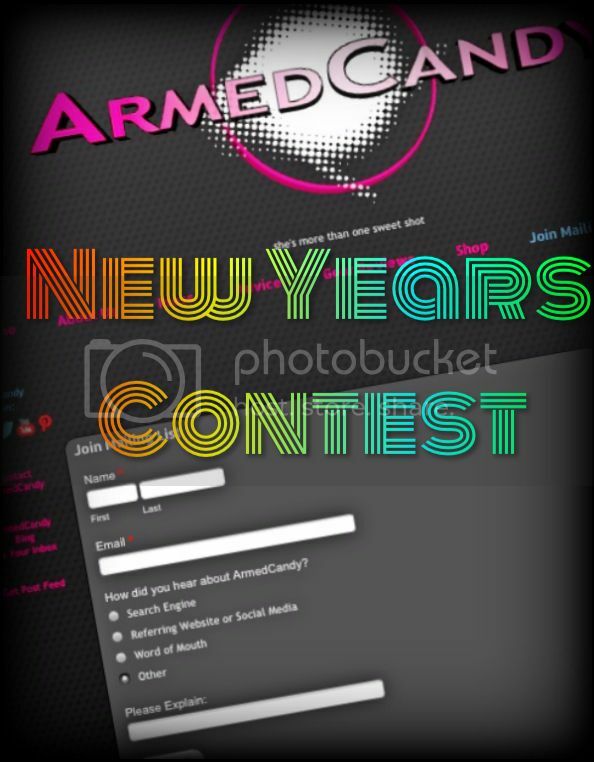 Feel free to continue to share your plans for firearms related self improvement in the ArmedCandy online community. The more people we educate the safer we will be.